A trip to the beach can be a fun activity regardless of age. The warm rays of the sun, the sound of the waves, the ocean breeze, the cool sea, and the feel of the sand at your feet are some things that most people love about going to the beach. But before you head out, you’d do well to make sure you’ve got everything you need. Sunscreen? Check… what more could there be? 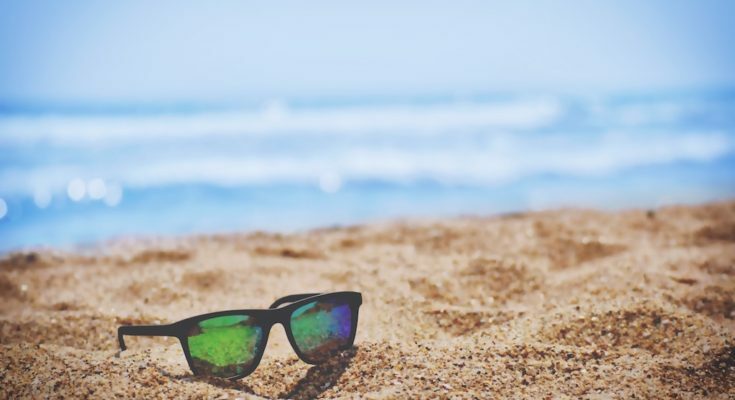 Today, we’ve compiled a list of some useful items — both basic essentials and high-tech gear — to make that trip to the beach a lot more fun, memorable, and hassle-free for you and your companions. GoPro has revolutionized the action camera industry, but its cameras come with a hefty price tag. If you’re strapped for cash but don’t want to settle for a cheap camera that will break at the first sign of stress, look no further than this $50 action camera from Campark. It’s geared for 4K video but takes good-quality 16MP photos as well. 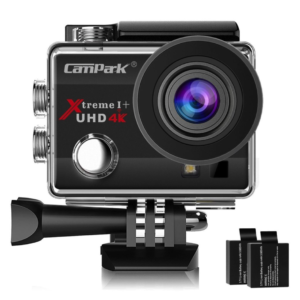 Like the GoPro, the Campark ACT74 also has a variety of mounts available to help you capture your adventures. And since it’s waterproof, it makes it a great companion for water activities like swimming, surfing, or diving. Want to enjoy some music while chilling out at the beach? Earphones and headsets are great, but sharing the music with others can be awesome too. The UE Roll 2’s waterproof and wireless feature makes it the perfect companion for those who love music and water activities. 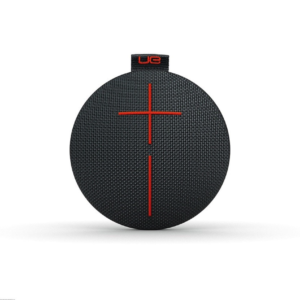 And when it comes to portability, the UE Roll 2 beats the competition, weighing only half a pound (exactly 330 grams). If you’re at the beach and you want to use your phone, you’ll probably have to turn its brightness up to the maximum setting to be able to see what’s on the screen. In situations like these, your phone’s battery juice can quickly drain. The UNIFUN Power Bank is built for these situations. With a 10400mAh power capacity, this amazing power bank can fast charge two smartphones at the same time. 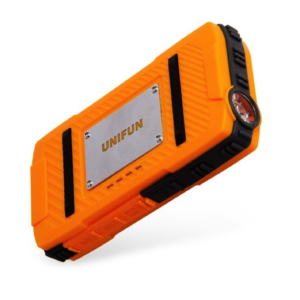 And you shouldn’t worry about it getting splashed by water – the UNIFUN Power Bank is completely waterproof, making this power bank the perfect partner for water activities or other potentially wet conditions. This stylish locker is perfect for solo travelers who carry gadgets and valuables outdoors, especially to the beach. This heavy-duty steel locker has enough space to store your phone, camera, wallet, and other valuable items. It also features a cable access slot for charger cables or earphones. The SAFEGO locker can be opened using either a 3-digit custom combination or a key. Admit it: you’ve probably lost a pair of sunglasses to the waves at least once. That won’t be the case if you use these sports shades from Sapelos. Thanks to their unique ultra-light TPX frame, instead of sinking to the bottom, they will float back up to the surface. That’s not the only cool thing about these shades. 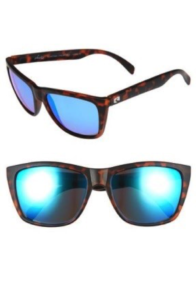 These Sapelos shades also have anti-glare, anti-scratch coating and 100% UV protection. Do you enjoy lounging at the beach with your beach towel but hate getting up to shake out the sand that gets all over it? This compact, sand-proof beach towel from FaFancy aims to remedy that. 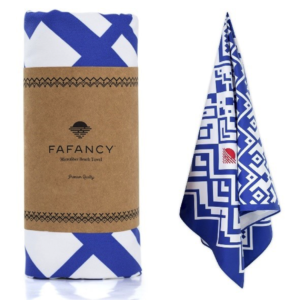 Designed to dry more quickly and deflect sand better than a conventional towel, this FaFancy towel is the perfect accessory that will doubtless make your beach excursions more hassle-free. Lugging your main travel backpack to the beach is an option, but not a sensible one. It’s better to transfer just what you need into a more portable beach tote. 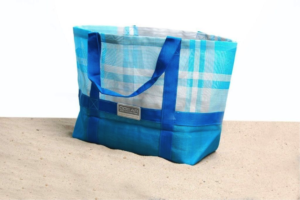 The special material used in this particular tote bag from CGear keeps you from carrying unwanted sand from the beach back to your Airbnb or hostel dorm. The patented dual PE/PVC layer filters out sand from any item you store inside – just shake the bag and the sand will fall out. 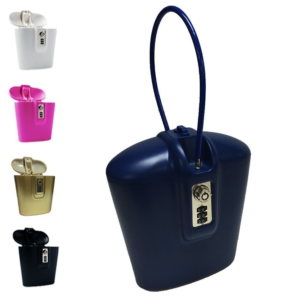 This tote bag is also designed to keep mildew and mold away. Being a bookworm and a beach lover can be tough. Getting sand in your book’s pages is irritating. Getting it soaked in water: total nightmare. That’s where the Koba Aura H20 eReader comes in. With this gadget, you can bring all your favorite books with you without ever having to worry about the outside elements ruining it. Both glare-free and waterproof, you can submerge this eReader in up to a meter of water for up to 30 minutes. 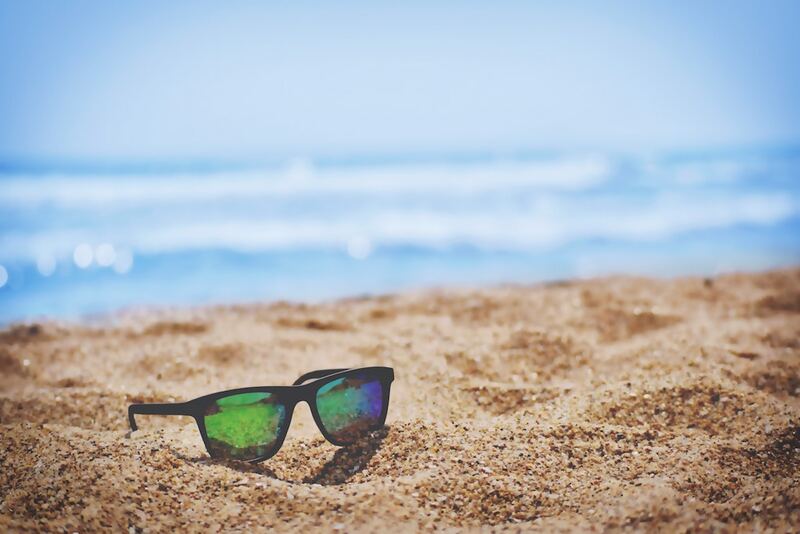 From floating polarized shades to waterproof electronics, there are a lot of ways to impact how you enjoy your trips to the beach. Gear, products, and gadgets like those on this list, whether basic pieces or high-tech items, will help you take your beach experience to the next level.